I highly recommend this hand scanner. It is so much better than the CS-1504. It’s more powerful (scans smaller bar codes), hold hundreds, if not thousands more bar codes. I have both the CS-1504 and the OPTICON OPN-2001. I use the MiniPro scanner software to extract the bar codes and export to several formats. I downloaded USB drivers which work with Windows 7 64 bit. Downloaded also a firmware update; quick start guide; User manual; just all the necessary applications/drivers/other info to get this Wonderful Scanner up and running. 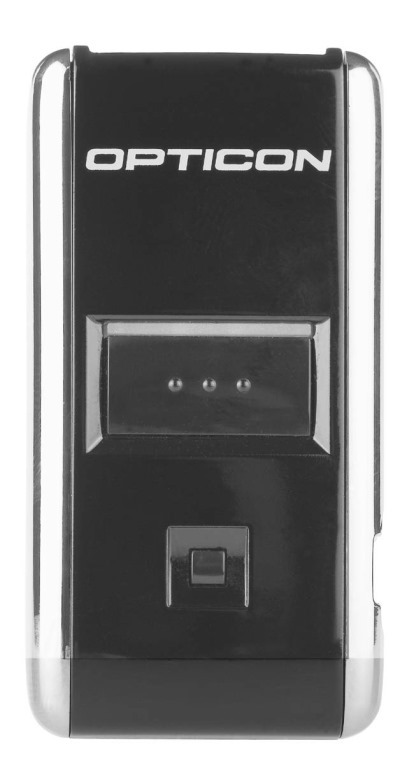 OPN2001 – pocket memory scanner makes barcode data collection simple with 512 KB of memory, which stores over 10,000 barcodes plus time stamp. Small size and light weight (30g), easy to carry. One button storage, one button removal. Easy data transfer through mini-USB communication interface (included). Stored data is saved as a text file when transferred to the PC. Internal Lithium-Ion battery charged via USB connection.